May 1-3, 2019 : 3-Day Introduction to Traditional Water Gilding: A hands-on study of this extraordinary method of gilding wood. 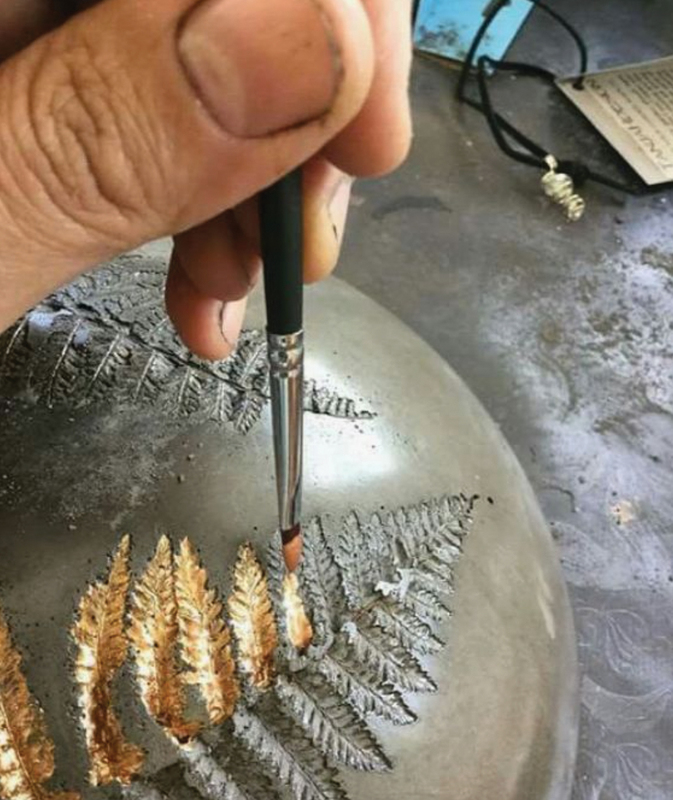 Learn the traditional method of preparing and applying rabbit-skin glue gesso and clay bole grounds, applying 23kt gold leaf, burnishing, and toning. Participants will receive recipe handouts and complete a small project to take home! 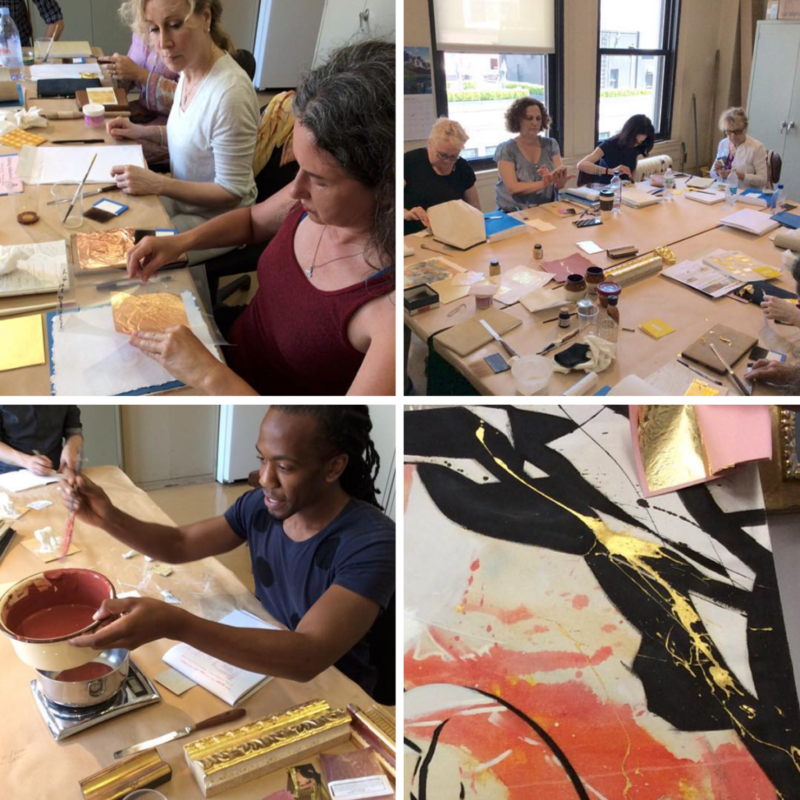 May 4th, 2019 : Gold Leaf Gilding for Works of Art on Canvas, Paper & Panels A Study for Fine Artists: Students explore the various methods of working with gold and silver leaf on canvas, paper and panels for both background and embellishment. 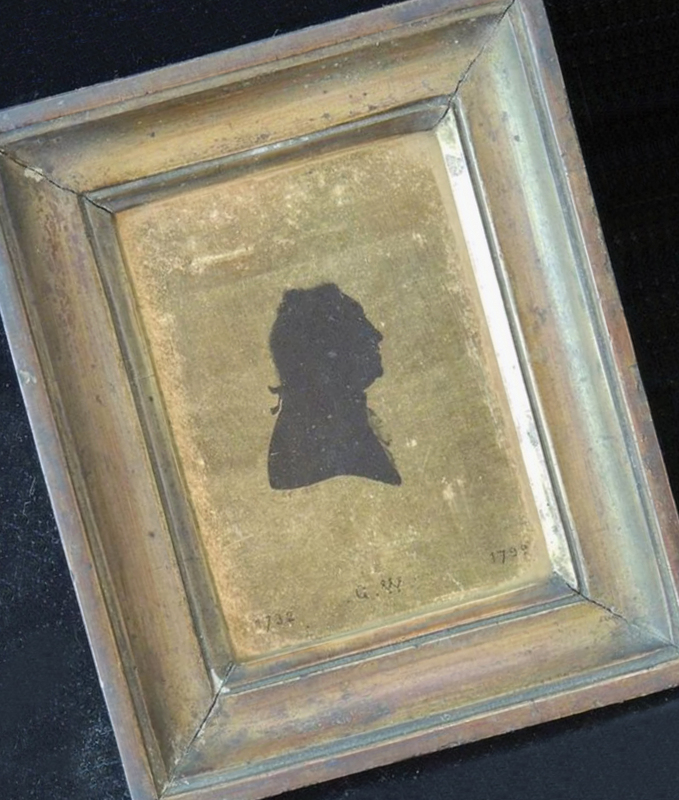 May 5th, 2019: Glass Gilding ~ The Foundation for Verre Églomisé: A one day intensive workshop that introduces students to the basics of verre églomisé and the artistry of gilded mirrors and creating special effects on glass. All levels, including beginners, are welcome! Classes are suitable for fine artists, picture framers, furniture makers, art conservators, and those who simply want to explore a hands-on approach to this beautiful and mysterious centuries-old art form. All materials provided with class projects to take home. Only 12 spaces available so register early! Visit www.gildingstudio.com to reserve your spot for this rare and exciting opportunity! 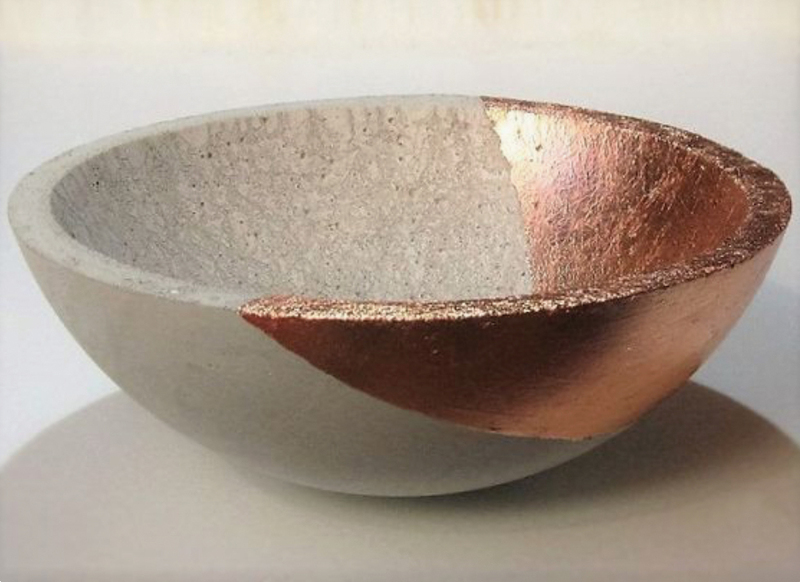 Sign up for the Gilding Arts Newsletter to receive a 10% discount! 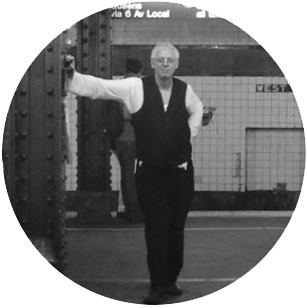 Charles Douglas is a traditional gilder in private practice in the Pacific Northwest, specializing in custom gilding and the restoration of gold leaf gilded frames, furniture, architectural, and sacred gilded objects. 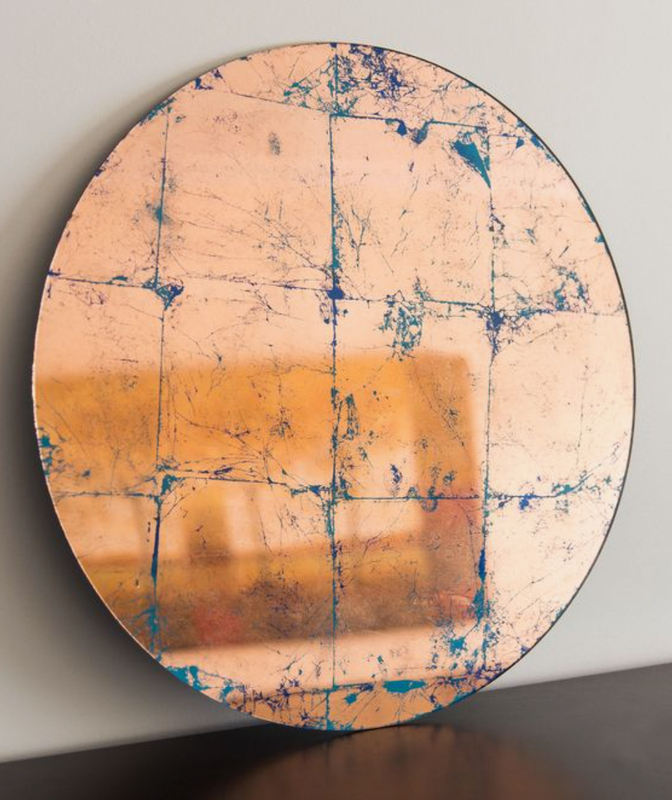 Located along the northern tip of Lake Union (Seattle, Washington) in the Gasworks Gallery building, Charles’ focus is on contemporary and period-influenced gilded picture and mirror frames, furniture, and glass gilded mirrors based on the beautiful gilding art form of verre églomisé. His diverse selection of projects extends from luxury yacht interiors and residences to liturgical gilding and altars. A long-time member of the Society of Gilders and former editor of the society’s International Gilding Journal, Charles is a committed teacher of the gilding arts and offers classes in a variety of gold leaf gilding methods and techniques in Seattle, New York, Kentucky, and Owen Sound, Ontario.